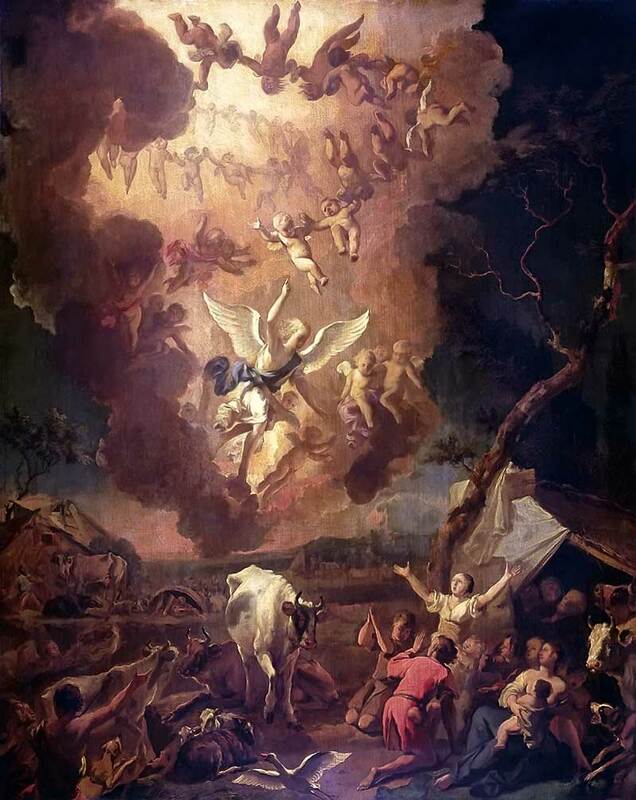 Who were the Shepherds in the Christmas Story? Fear not: for, behold, I bring you good tidings of great joy, which shall be to all people. For unto you is born this day in the city of David a Saviour, which is Christ the Lord. And this shall be a sign unto you; Ye shall find the babe wrapped in swaddling clothes, lying in a manger. Let us now go even unto Bethlehem, and see this thing which is come to pass, which the Lord hath made known unto us. Most of us are very familiar with these scriptures, as it is tradition in many families to read this story at Christmastime every year to remind us of the true meaning of Christmas.